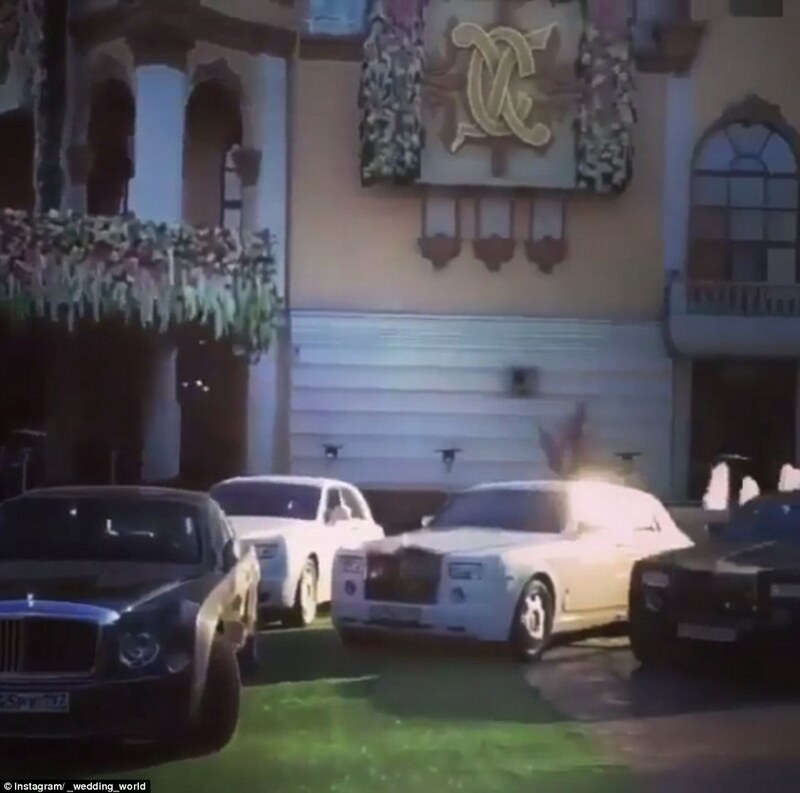 Russian Energy Tycoon Spends $1 Billion On Son's Wedding; Locals Dub It "Feast In A Time Of Plague"
While the WSJ continues its crusade against the Goldman-assisted embezzlement scandal involving Malaysia's 1MDB bank, pointing out that the "bank documents show accounts of prime minister paid out $15 million for clothes, jewelry and a car", we can't help but laugh. The reason: stories such as this one according to which Kazakh-born Russian oil and media tycoon, Mikhail Gutseriev who has a net worth of over $6 billion thanks to his ownership of Russneft and numerous other Russian energy companies reportedly spent according to ABC, IBT and the Daily Mail roughly $1 billion dollars on the wedding party of his son Said, 28, to girlfriend Khadija Uzhakhova, 20, during the weekend in a lavish ceremony that took place at Moscow's upscale Safisa restaurant, and was attended by around 600 guests with Sting, Jennifer Lopez and Enrique Iglesias performing. The guests were chauffered in by Rolls Royce. 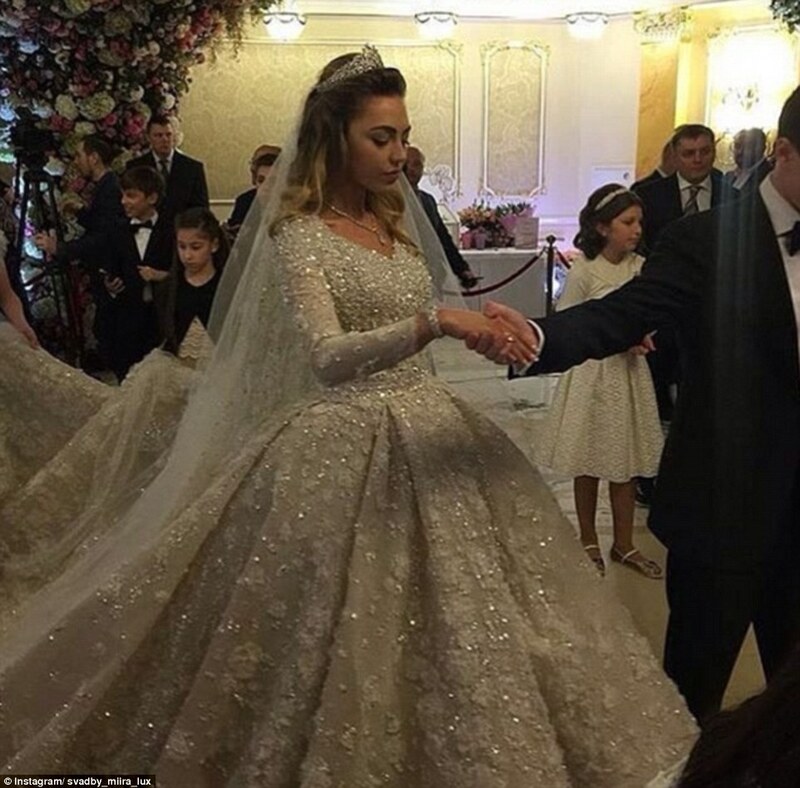 The event has been dubbed by Russian media as "the most expensive wedding ever." According to the Daily Mail, entertainment provided by Jennifer Lopez, Enrique Iglesias, Sting and many local pop stars. 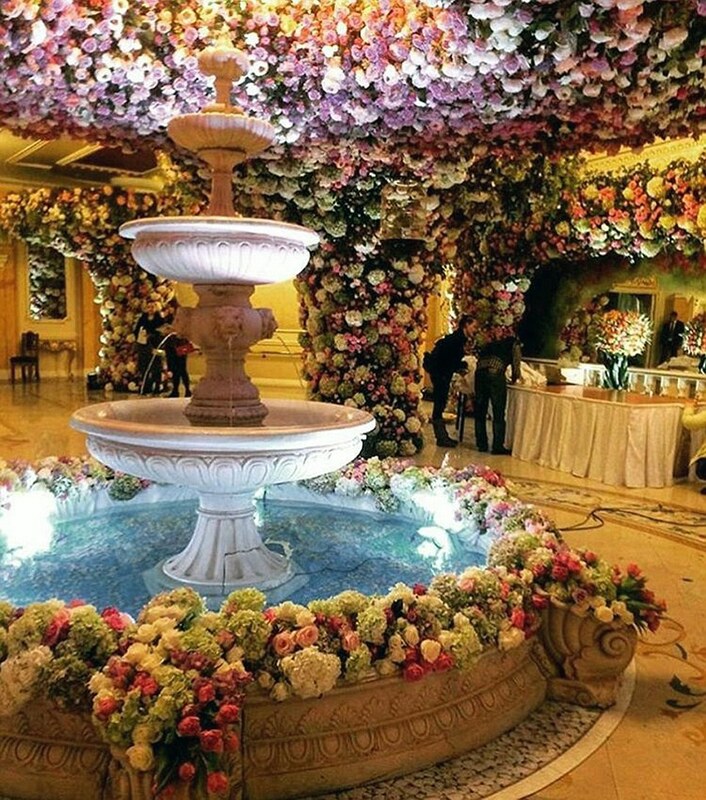 Held at the luxury Moscow restaurant and banqueting venue Safisa, "which was dripping with fairy lights and decked with wall-to-wall fresh flowers" the wedding set a new bar for extravagance. The bride reportedly wore a $374,000 gown, which was bedecked with precious stones, imported from Paris and weighed in at 25kg. 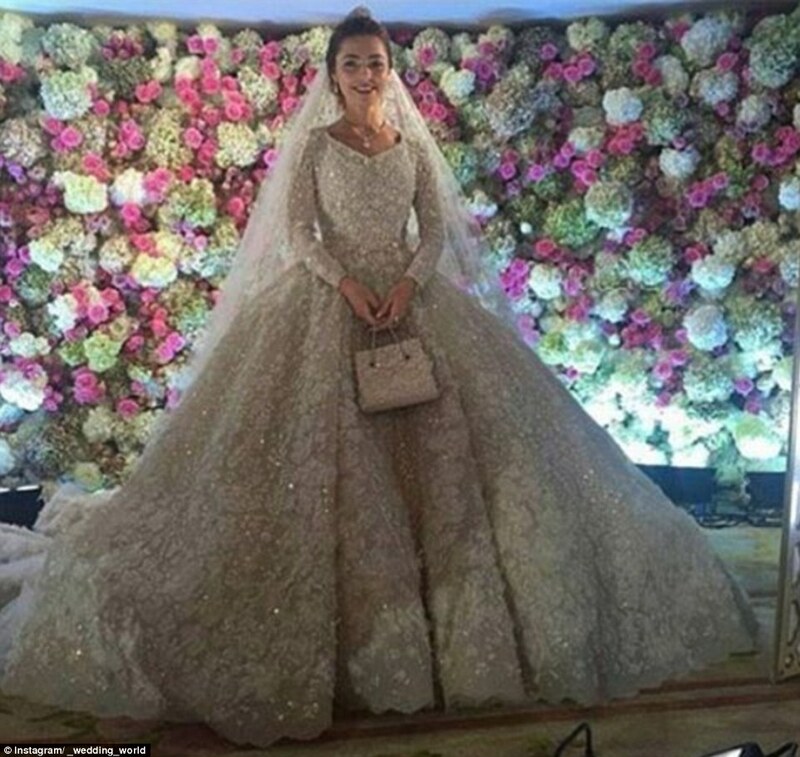 Her pricey wedding gown was matched with a handbag, diamond tiara and pendant. Khadizha’s crown, costing a rumoured €5 million, is about half the cost of the school’s budget in the tiny fiefdom. 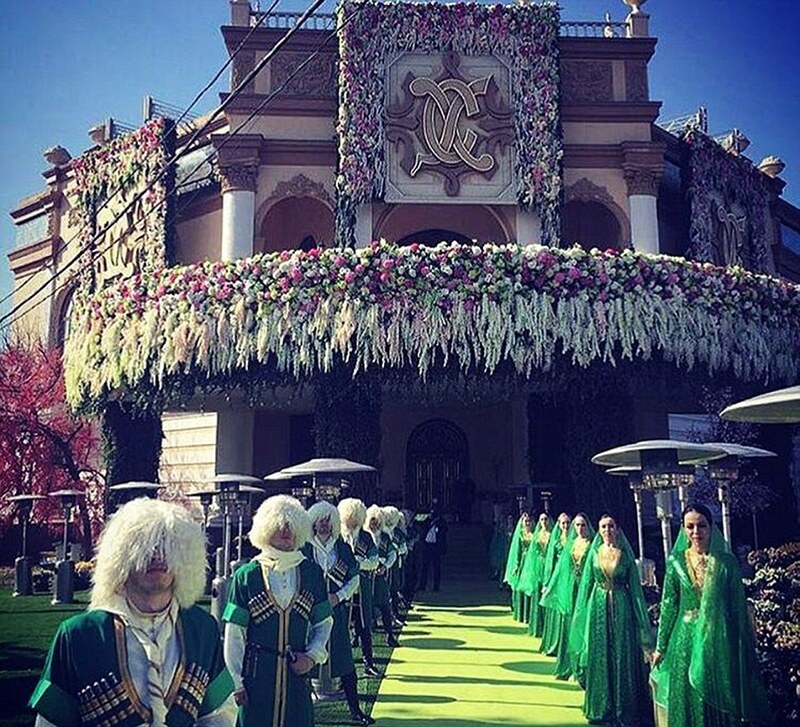 Gutseriev, who was ranked the 38th richest person in Russia by Forbes in 2015, flew in the who's who of the music world to perform at his son's wedding. Gutseriev is estimated to be worth $6.2bn, and his assets include oil company Russneft besides K Neftisa, OAO Russian Coal and others. 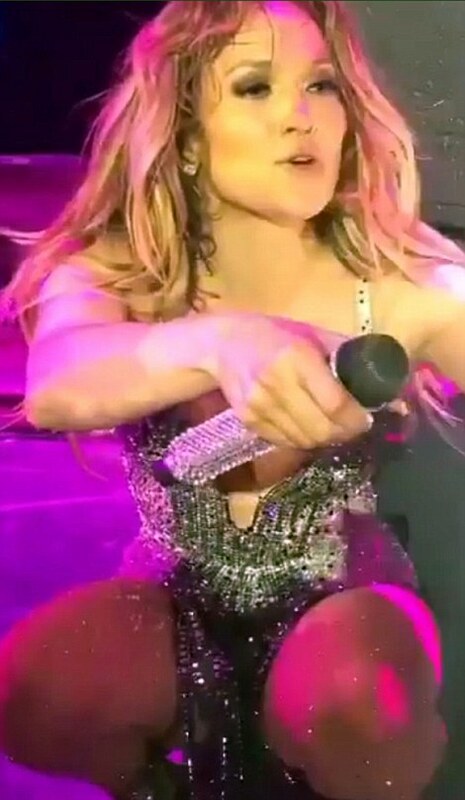 JLo performed her hit songs If You Had My Love, Dance Again and Get Right. During her performance the singer apparently told guests that pronouncing the newlyweds' names was "the hardest thing I had to do today". According to The Guardian, JLo has commanded up to $1.4m for similar performances in the past. Her skimpy outfit for the Muslim wedding was allegedly criticised by some people on social media. "If you have money you can invite anyone you like, but Vainakhs (another word for Ingush people) should have asked her to get dressed in a more appropriate way," one person apparently said, according to Daily Mail. Sting also performed his hit songs such as Message In A Bottle, Every Breath You Take and Desert Rose. Other performers at the wedding were French star Patricia Kaas and Russian singer Alla Pugachyova. ‘It is disgusting to see how rich bastards are splashing out because all of their untold wealth was stolen not earned.’ One women's website also detailed some poignant comments about the wedding. "The life of this sweet girl will be just like her wedding dress,’ said one. ‘Wealthy, rich, beautiful and impossibly hard. I hope to be wrong."